More Anat Cohen! 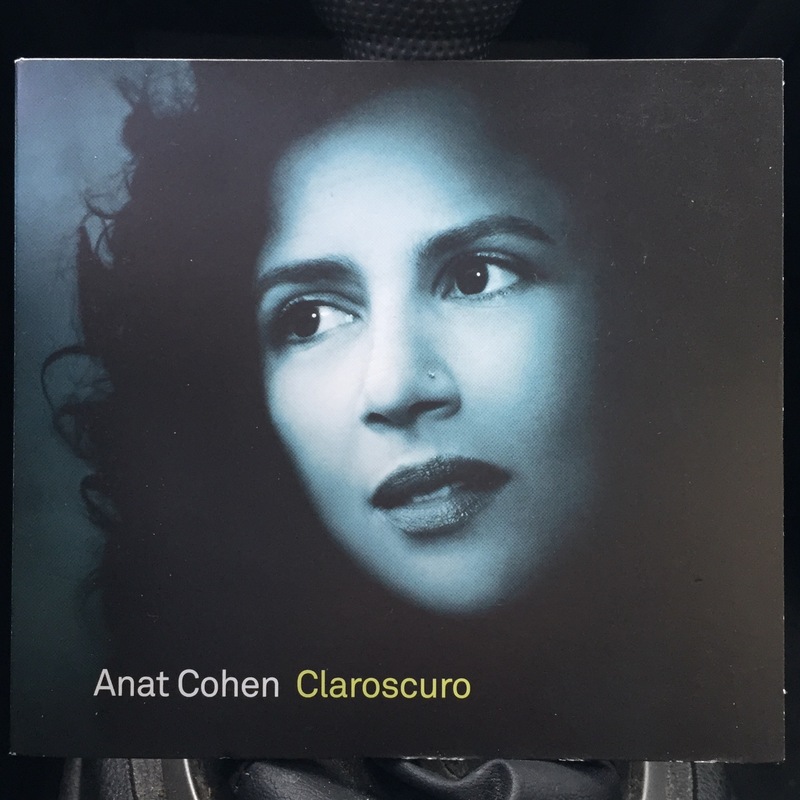 This time her Claroscuro album, which my mom sent me after hearing about Cohen on NPR. (I’d guess this was this story she heard.) My mom does this from time to time — she’ll hear about something on the radio and a few days later, without a word, a CD will be waiting on my doorstep. How cool is that?